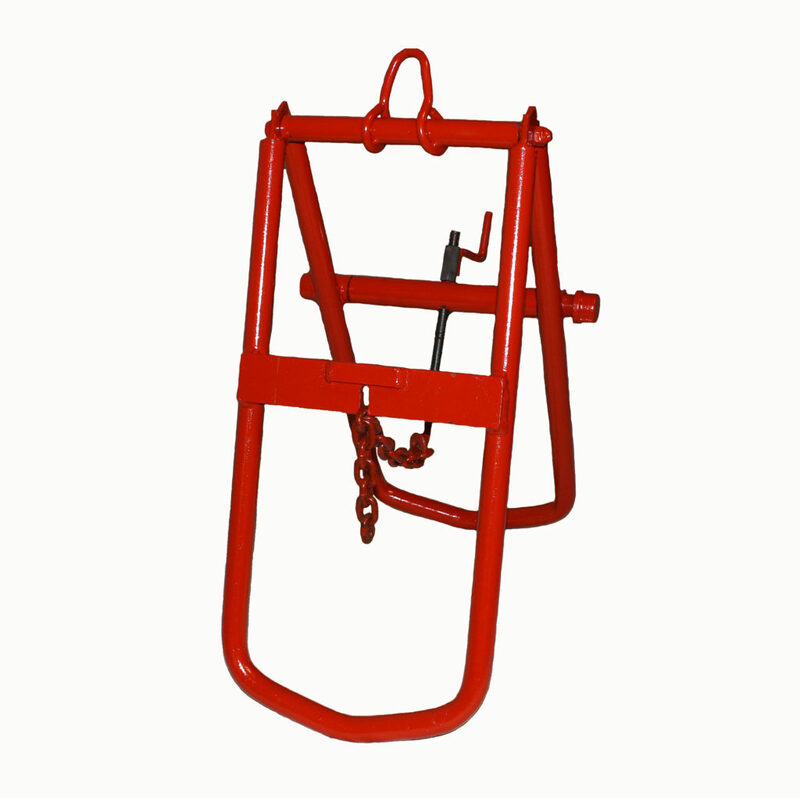 CInstructions for Model CL-1 Cattle Lift: Place lift over hips. Pull chain tight, closing lift bars over hips, wrapping chain over and in chain link slot. Tighten crank until lift bars are on tight. Use care making sure bars are tight! Too light a pressure can cause lift to slip off, and causing possible injury. Check chain, making sure it is securely in slot, before lifting. Do not leave lift on cow for more than 20 minutes.